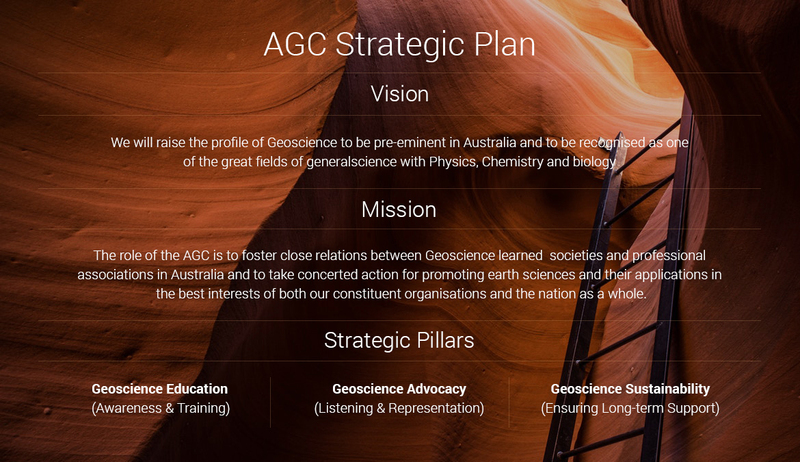 The AGC recently finalised a Strategic Plan for 2015 – 2020. This Strategic Plan is summarised below, in this flyer, and in a presentation given by the President in June 2015. The Plan can be viewed in full using this link.